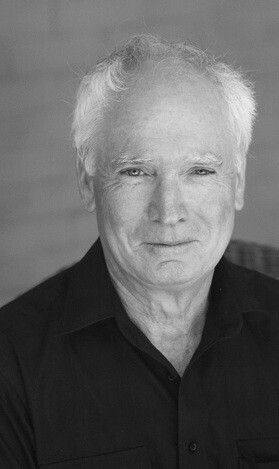 Peter Boyle is an Australian poet and translator of poetry from French and Spanish. His translations of José Kozer include Anima (2011) and Tokonoma (2014), both published by Shearsman. He is the author of six books of poetry that have received numerous awards, including the Queensland Premiers Award in 2010 for Apocrypha. In 2013 he received the NSW Premiers Award for literary translation. He is currently completing a doctorate at Western Sydney University. A new book of his poetry, Ghostspeaking, is due in 2016 with Vagabond Press.